Faulty advertisement says “free laundry” for new customers. LIE. I emailed support and they said free $3 offer. LIE. Offer was only good for a wash (not even the drying part). Would not recommend using. Over half the times I go to do laundry, the app does not recognize me. I have had to change my password quite a few times, and it doesn’t always let me do that. It’s SO frustrating. I am not happy with this system. The few times it worked properly, it was great, but that was rare. First time using “PayRange” and it worked flawlessly. I wish all Thousand Trails, all campgrounds for that matter, used PayRange. 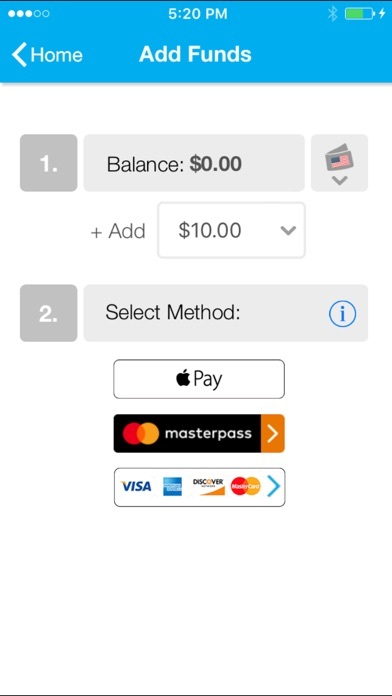 Simple to use and load just the amount of money you want, to the quarter, using Apple Pay. It’s always been a pain to try and gather quarters for the laundry, especially when you need a big bunch to wash a months worth of laundry. Of course now that we don’t have to rely on coins it’s that much easier and not so much the dreaded chore. I’m going to tell my new landlord about this service because I think she’ll really appreciate not having to make the trip into the city to empty the coin bin on her machines too. 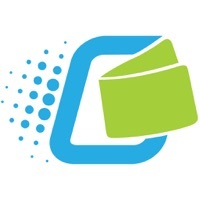 Great app and a valuable service provided. Thanks! The app doesn’t reflect the pricing on our apartment machines- then adding quarter by quarter on the app- why not just 25cents/ 50cents/ 75cents? Why a quarter at a time? Also when taking advantage of a promo- our washers won’t start. We I have to add more money to start the wash- if just becomes the same cost before a promo happens. Also the time does not reflect the correct time. It’s insanity and a waste of time. Normally I find the app easier but I just paid to use the dryer and while they deducted my account it didn’t send to my machine. I only had enough for one cycle, so now I have to add more that I did not wat to add because the money o had for one cycle went to absolutely nothing. Probably just better off paying with quarters.. The app is great and easy to use, I hate using cash/change and this was easy to reload from my phone. 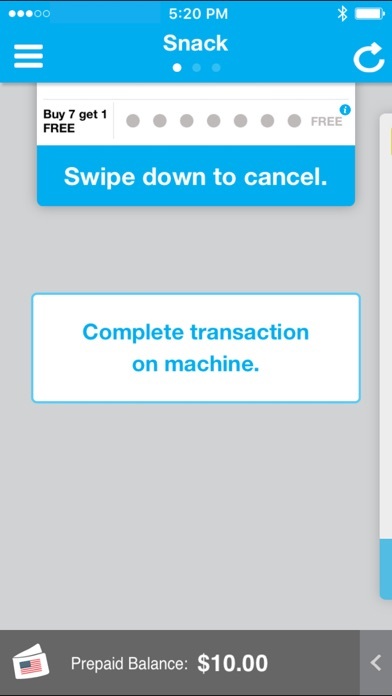 The company I work for removed the machine and I had just loaded money into the app. No problem though, I sent them an email and they refunded the entire balance within 3 minutes... on a Sunday! Great customer service! It’s there and easy to use the only downfall is the extra ten cents for a transaction fee. I paid twice for 4 different machines. Then was charged $25 to dry my clothes on 1 machine. I wasn’t giving my money back. It’s a major inconvenience at first to set this up because I just want to wash my dam clothes. Now I want to load another card for cash loading and I now have to delete the first one. What the flip happen to just using cash. !!!!! This totally solves the problem of not having enough quarters. My only complaint is sometimes the timer is off. The machine actually just keeps drying past the 45 promise. I have been surprised by great customer support for this app, which I don't expect in general. They respond timely to emails without much hassle, thank you. 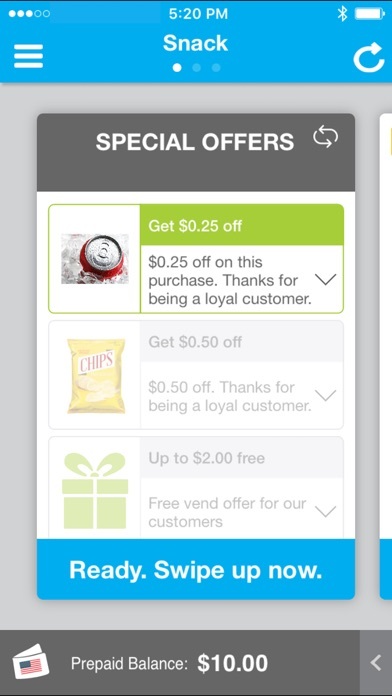 Great little app; no need to run around asking for change and having $1’s on me 24-7 lol! 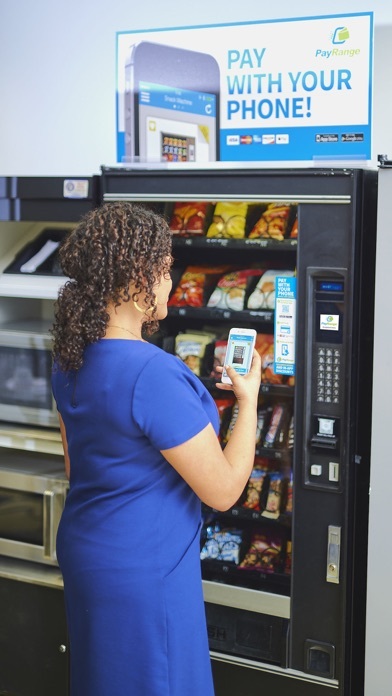 We switched to this app at our grad housing complex at UCLA and it overcharged my account because the machine don’t always work properly with the app - you have to try several machines until one works but you end up paying for all of the machines you tried. Inconsistent. Our old system worked flawlessly. I have a negative balance how? When I first used this app a few years ago, I rated it 3 stars. I stuck with it as the only digital payment option for my laundry. The developers seemed to have worked out all of my concerns. Great work. I love using this app now. I don’t have to stress about getting quarters for laundry anymore. Trips to convenience store on a Saturday begging for a roll of quarters. Or the self flagellation for forgetting to go to the bank for the umpteenth time. Grrrr! Like if you’ve ever had to do that, you know what I mean. Hands down best app since sliced bread. Generally works smoothly and reliably, but has a tendency to log you out at weird moments and occasionally to have difficulty “seeing” the laundry machines right in front of it that it had been talking to only moments before. I have been over charged for the same machine that was not working and still have not been contacted or refunded up to 6 dollars! 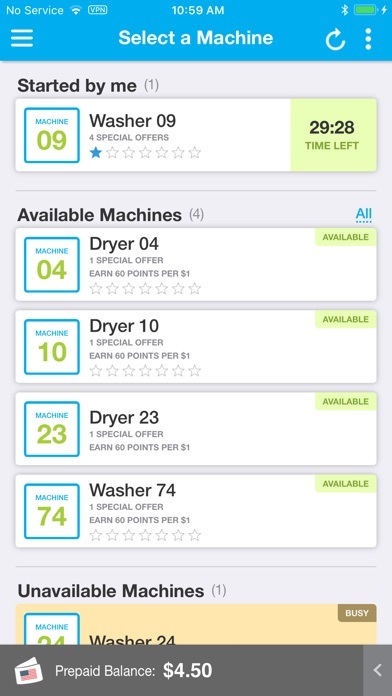 The app is very convenient but the only problem I have is that the app doesn’t work with stack dryers. I’ve sent emails out to you guys about it months ago and it’s still not fixed! Very glitchy. Hard to get Apple Pay to work. I wish I could give it no stars. Constantly logging me out or says “out of range when I’m standing in front of the machine. The worst I’m going back to quarters. 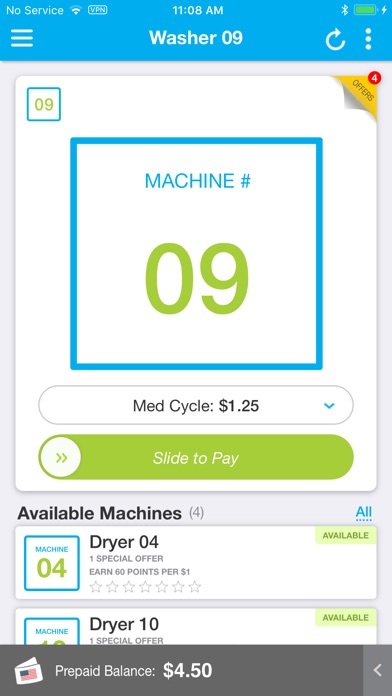 This app routinely charges me double for the washer. Didn’t ask me the amount before you changed. You’re lucky I’m ballin! I love the ease of use of this app! No more heading to my local Safeway and hoping they have quarters! Technology rules!! !